Registration fee is $129 for Axiom members and $159 for non-members. 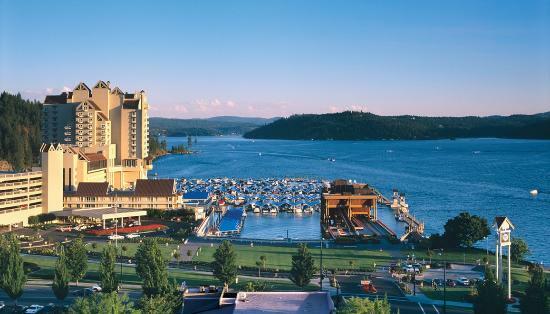 2 overall winners (1 Male and 1 Female) will win an exclusive prize package to The Coeur D' Alene Resort! Prize will include one night premier lake tower accommodations, $100 dining credit at The Coeur D'Alene Resort restaurants and two 50 minute massages or facials.